Deep Dive is a book written by Josiah Venture! And it's free for Kindle (and, remember, you can read Kindle books on your Kindle, iPhone, iPad, computer... etc!) for another day or two. 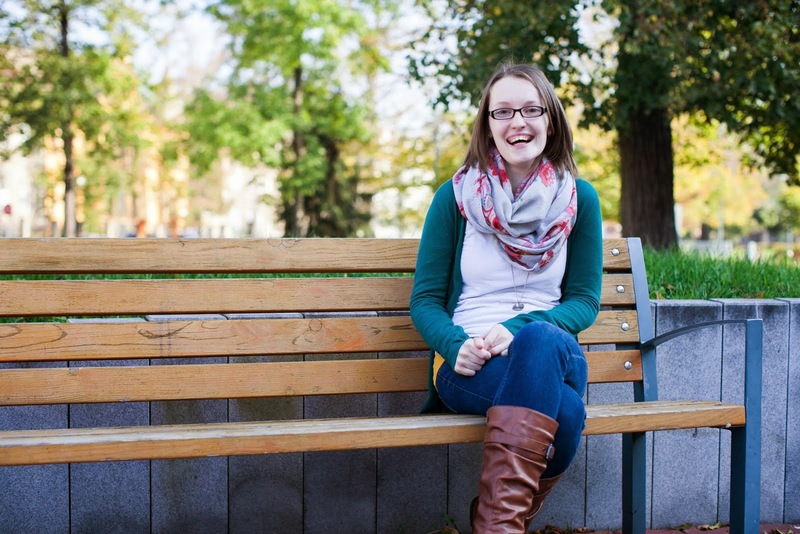 During 2012-2013, six teams from twelve national organizations of Josiah Venture, bringing the gospel of Christ to the emerging generation in Central and Eastern Europe, embarked on a qualitative study of their ministry environments. Through the Deep Dive Project, 90 youth leaders conducted 422 in-depth interviews in Slovenia, Estonia, Czech Republic, Poland, Ukraine, and Slovakia. Their objective was to see more clearly and understand more deeply the youth and youth leaders they serve. This book is about what they discovered. I really recommend this book if you'd like to know more about young people, youth ministry or the context in which I serve!